Announced at the CES 2013, the Xperia ZL was said to be available in black, white and red, but the latter was nowhere to be seen at the Sony booth. Thanks to XperiaBlog, though, we can now take a look at the passionate-looking ZL. 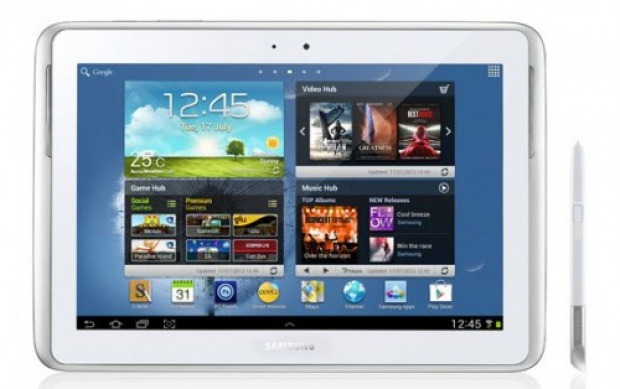 Samsung has started rolling out Android 4.1.2 Jelly Bean firmware update for the Wi-Fi Galaxy Note 10.1 in the U.S. Earlier this month, Samsung Korea posted details about upcoming Jelly Bean update for the Galaxy SII, but soon after the image was pulled from the site.